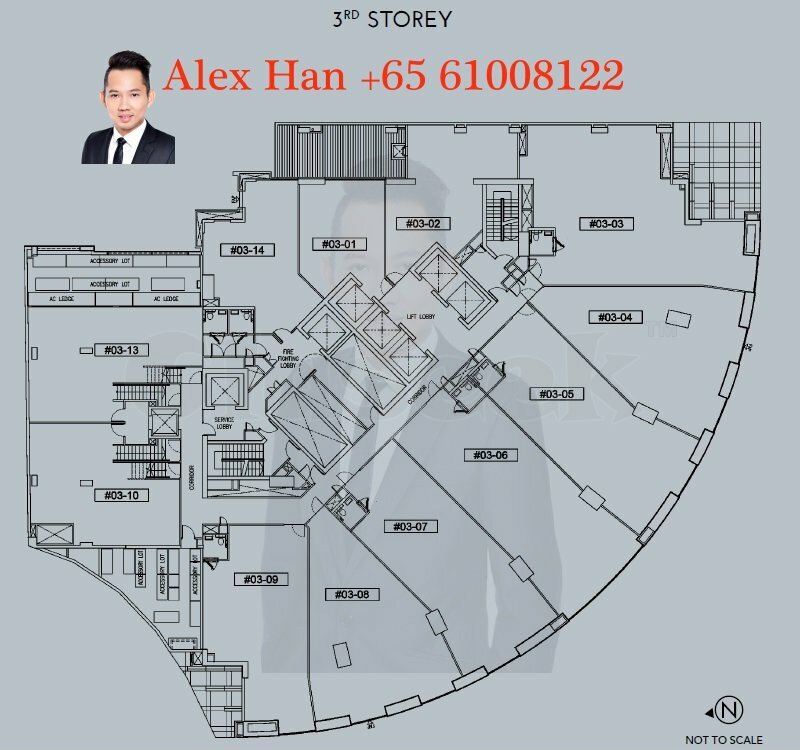 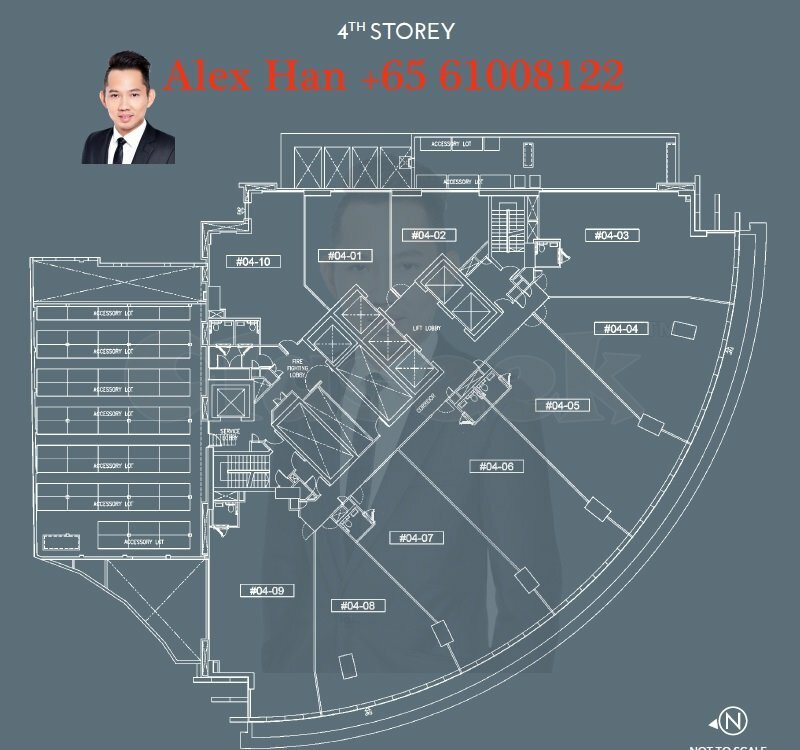 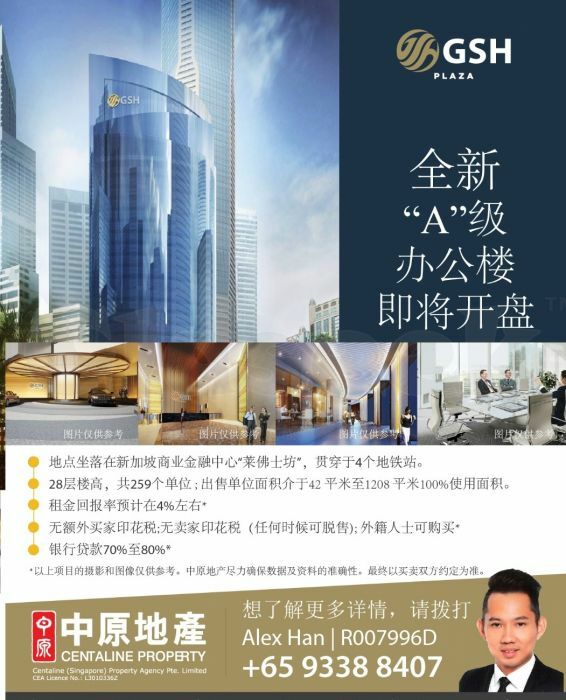 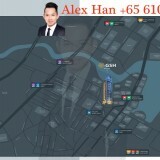 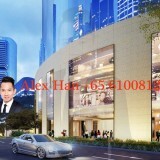 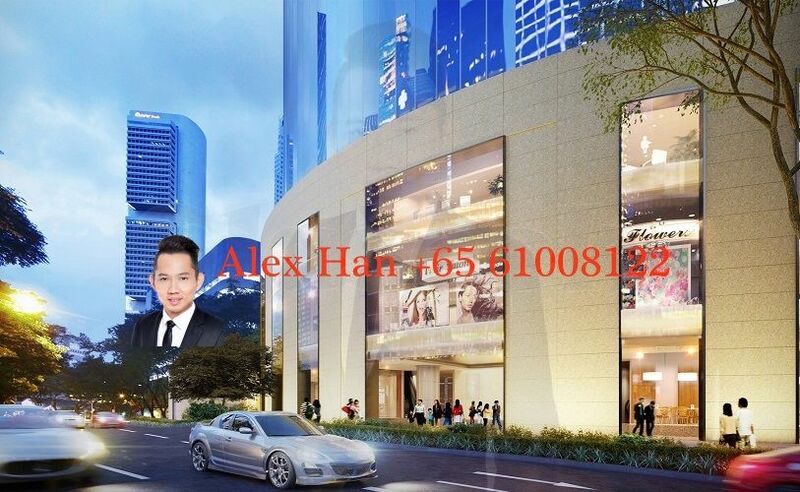 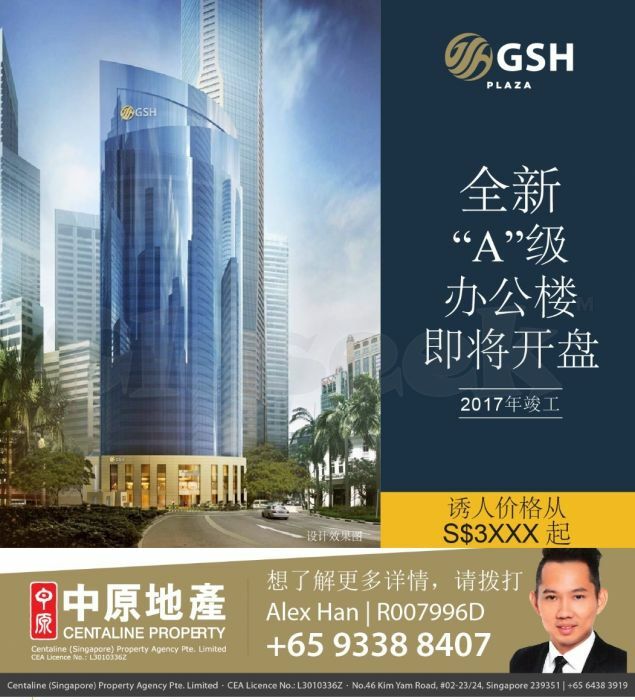 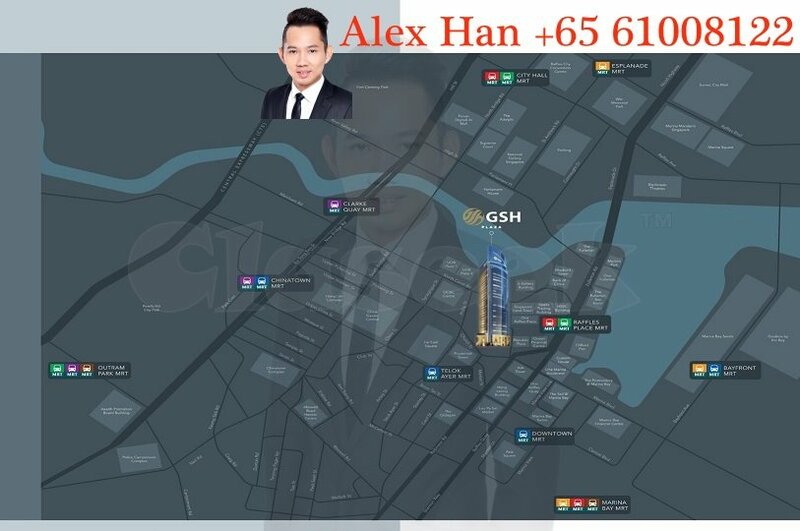 GSH Plaza is a commercial property located at 20 Cecil Street, Singapore 049705 in District 01. 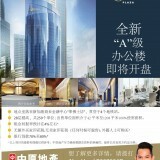 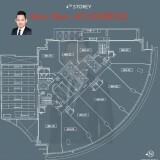 With a total of 280 strata title offices spread between 8 to 14 units per floor. 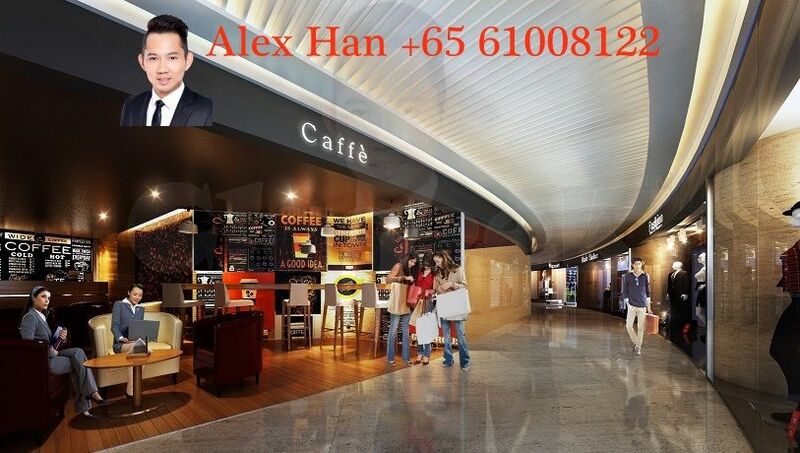 **in the heart Singapore Central Business District.